UPDATED @ 1 p.m. Friday: The largest private gift in Penn State history will fund a 5,000- to 6,000-seat arena and help finance a new, NCAA Division I hockey program at University Park, university officials announced today. Penn State President Graham Spanier said Terrence M. and Kim Pegula, of Boca Raton, Fla., are giving $88 million. Spanier and athletics officials said the development opens the door for both men's and women's Division I programs; more figure-skating opportunities; and public ice-rink uses and community events. Eighteen scholarships for men's ice hockey and 20 scholarships for women's ice hockey are planned, university Athletics Director Tim Curley said. "We want to make this a transformational gift that impacts all of North American hockey," Curley said at a press conference at the Nittany Lion Inn. The arena, expected to open early in 2014, will be located just west of the Bryce Jordan Center, behind Shields Building, according to Penn State. An architect and a facility name have yet to be selected. The university plans to begin its Division I hockey play schedule in 2012-13. The teams will play at first in the Greenberg Indoor Sports Complex before moving to the new arena in 2014, Curley said. Terrence M. Pegula -- known as Terry -- earned a bachelor's degree in petroleum and natural-gas engineering at Penn State in 1973. He started East Resources Inc., an energy company that he sold to Royal Dutch Shell earlier this year. StateCollege.com will be posting more thorough coverage. Check back for more details. 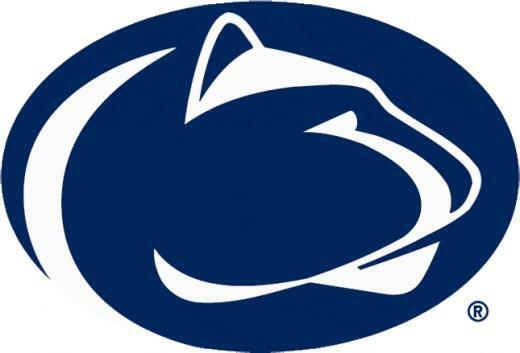 A private gift worth $88 million will finance the new, Division I hockey program at Penn State, according to sources with university connections. Penn State is slated to unveil both the program plans and the gift at a late-morning press conference Friday, multiple news outlets have reported. Money from the gift is expected to support several key elements: a men's hockey team; a comparably funded women's program; scholarships for both groups; and a new arena at University Park. The arena, said to cost in the neighborhood of $35 million, could approach the scale of the Bryce Jordan Center. The Jordan Center cost about $25 million when it was built in the mid-1990s. Penn State's athletics department is expected have ownership of the new arena and could save some overhead expenses by moving key offices there, a source close to Penn State athletics said. Many athletics offices are now housed in the Bryce Jordan Center, which is controlled by a university entity separate from the athletics department. The $88 million gift will rank among the largest single contributions in university history. 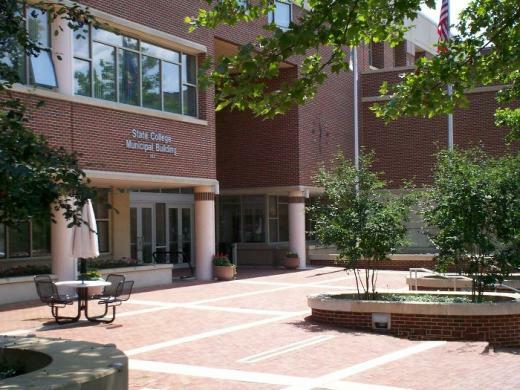 Other top donations have included a $30 million gift from Joan and William Schreyer to the Schreyer Honors College in 1997, and a $20 million commitment from H. Campbell Stuckeman to the architecture and landscape-architecture programs in 2008.